The exclusive Claycut Road location of The Patrician is enhanced by tree-lined walkways and private courtyards creating a feeling of Old South luxury. Nestled among flowering shrubs and trees, a beautiful swimming pool is available for your enjoyment. 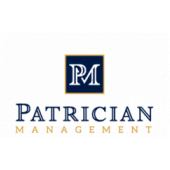 The Patrician was designed and built by Arthur C. Lewis, the founder of our company, and the all masonry construction provides virtual soundproofing and quiet comfort. 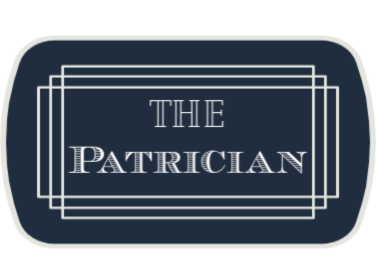 The Patrician features ten floor plans including one, two, three, and four bedroom apartments, and two bedroom town homes. Rental information for this and three other great properties is available at The Warwick Apartments, 8001 Jefferson Highway, Baton Rouge 70809.